Dầu dừa | Flickr - Photo Sharing! Strawberry N3KO, ElaineSeleneOriginal, and 16 other people added this photo to their favorites. 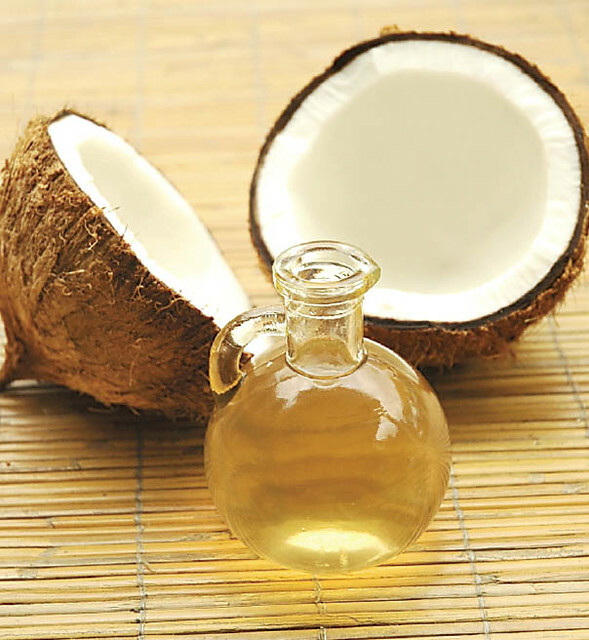 I thought I'd let you know that I added this photo to my Coconut oil - Best for African American Hair and Skin page on my web site. I'd like to let you know that i have added this photo of yours with attribution on page Coconut oil on site www.nutrition-and-you.com. Hey, we won't say anything original but this photo is perfect :) We used it in out slideshare presentation about non-standard uses of foodstuffs. We're glad to say that with help of your pic, we managed to become one of top slideshares yesterday! Thank you for sharing this beautiful picture. I am placing this on my site. You and your followers get 3 months free when you get a 1 year subscription! Thank You for your gorgeous image! Keep up the fantastic work! Im placing your beautiful image on my blog coconutsdaily.com/home Image credited to you. Thank you so much for this great photo . It was very helpful.